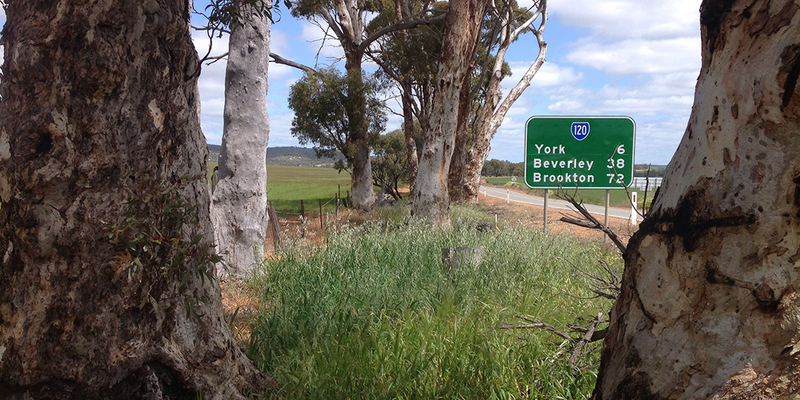 Ecoscape conducted a Level 2 flora and vegetation survey and Level 1 fauna survey of a 97.5 km road verge between Northam and Brookton. 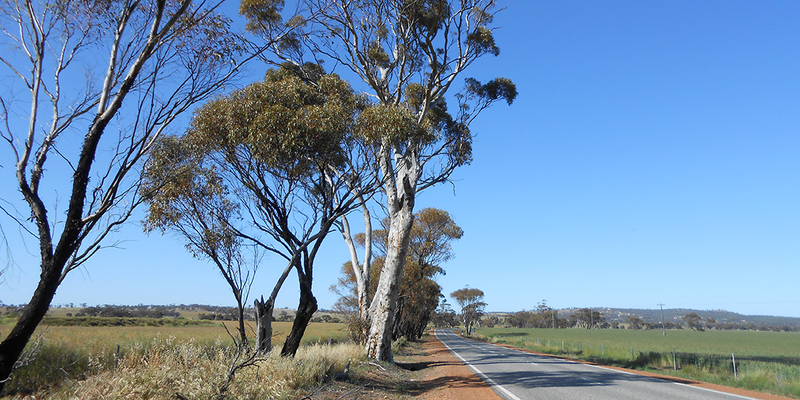 KBR/Aurecon and Main Roads Western Australia appointed Ecoscape to conduct a Level 2 flora and vegetation assessment and Level 1 fauna assessment of a 97.5 km section of road reserve between Northam and Brookton that is proposed to be widened. 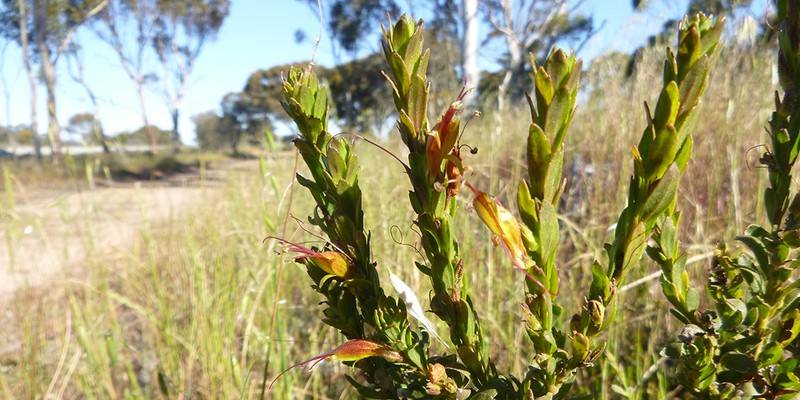 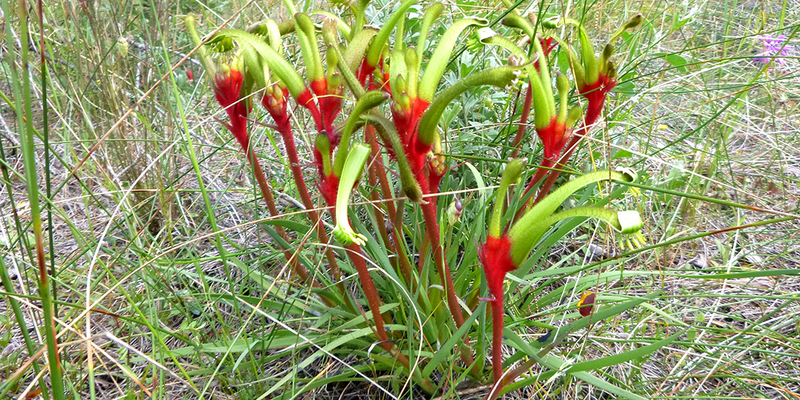 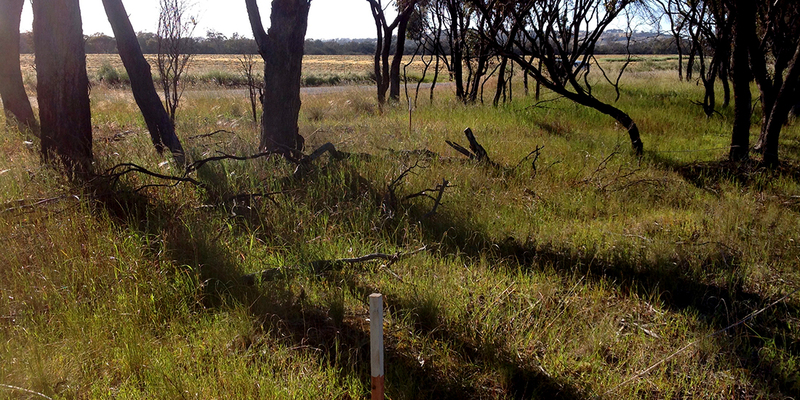 The flora and vegetation assessment included searches for conservation significant flora and assessing the road reserve and adjacent vegetation for inclusion in the EPBC-listed Critically Endangered Eucalypt woodlands of the Western Australian wheatbelt Threatened Ecological Community. 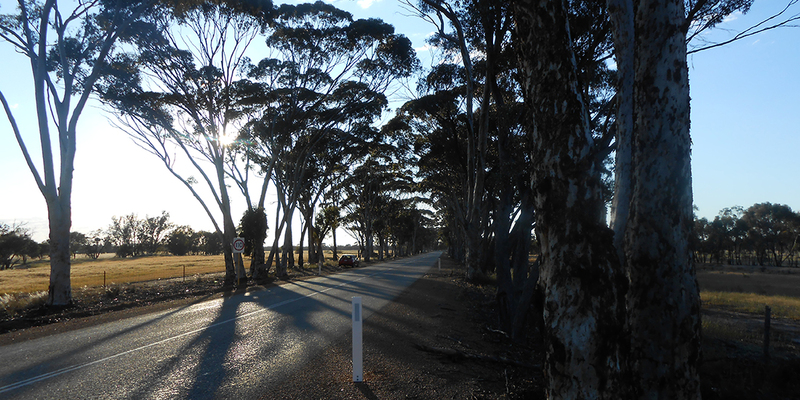 The fauna survey included assessing the road reserve and adjacent vegetated areas for habitat suitable for conservation significant fauna species, including identifying and recording Black Cockatoo habitat trees.